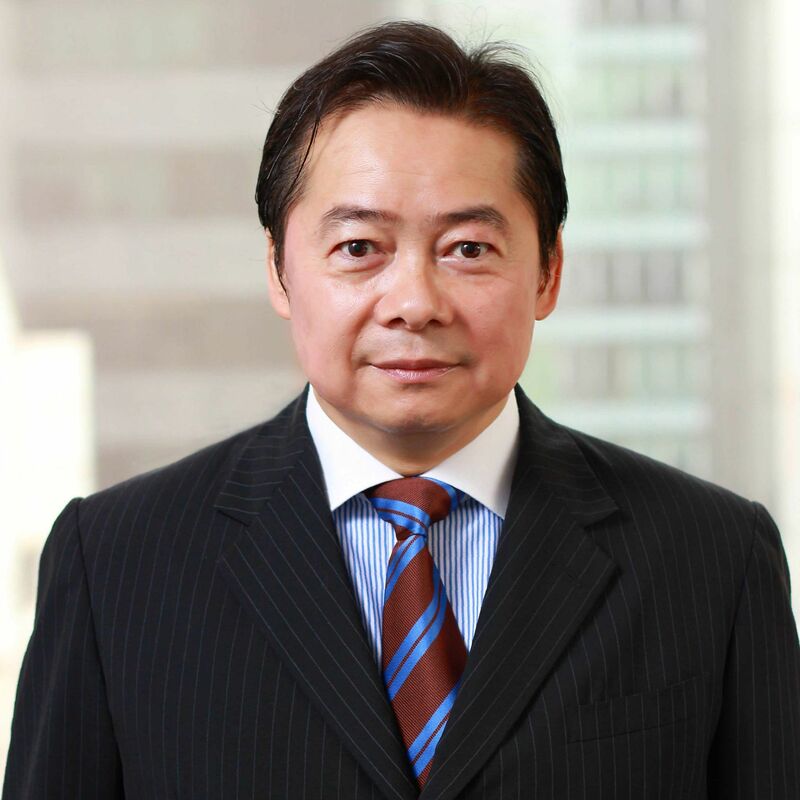 Leland is based in Hong Kong and advises clients mainly on commercial litigation, international arbitration, dispute resolution, mediation and out of court settlements. He represents corporations, executives, international entrepreneurs, and government agencies who place great importance on confidentiality and tactical considerations. His primary focus includes rights and liabilities between business partners, companies, shareholders and directors, fiduciary duties, corporate investigations, and reciprocal enforcement of foreign proceedings. Leland maintains close co-operation with business executives, in-house counsel and attorneys in Japan, USA, UK, France, Italy, Australia, New Zealand, Singapore, Malaysia, Taiwan, and Mainland China. This has enabled him to develop effective channels in dealing with different types of multi-jurisdictional cases.